Known as the Green Mountain State, Vermont is the only New England state not touching the Atlantic Ocean and the second least populated state in America. Vermont was the 14th state in America and is the leading maple syrup producer in the country. Ask us about Vermont or share comments. To feature your business, contact us. Vermont was the first state admitted to the Union after the thirteen original colonies. Vermont’s capitol city, Montpelier, is the smallest state capital in the U.S. , with a population of less than 9,000 people. Rudyard Kipling’s Vermont home is now available for vacation rental. Click for info. Vermont is the largest production of maple syrup in the U.S.
Montpelier, Vermont is the only U.S. capitol without a McDonald’s restaurant. Vermont’s state capitol building is one of only a few to have a gold dome. A statue of Ceres sits atop the capitol building. Ben & Jerry’s Ice Cream company gives their ice cream waste to local Vermont farmers use it to feed their hogs. The hogs seem to like all of the flavors except Mint Oreo. 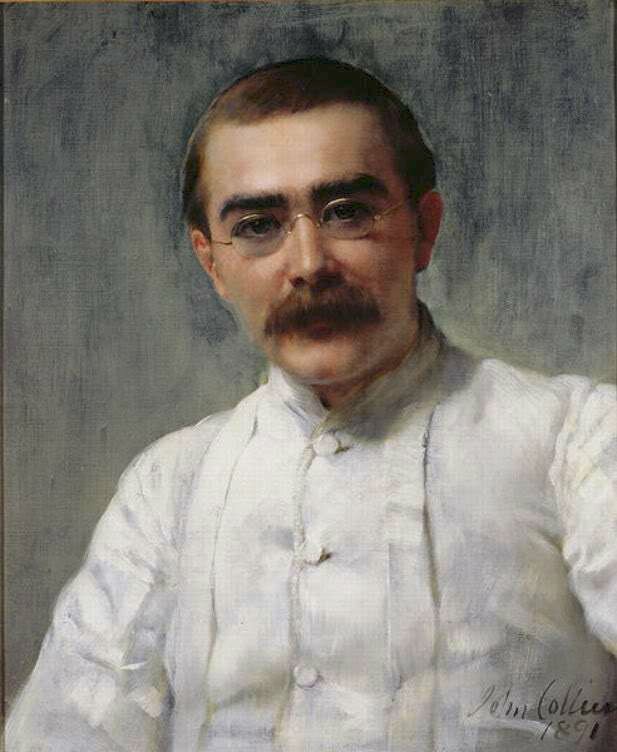 Rudyard Kipling, who lived in Vermont in the 1890’s, invented the game of snow golf. Kipling painted his golf balls red so he could find them in the snow. United States President Calvin Coolidge was the only president born on the fourth of July. Born in Plymouth, VT on July 4, 1872. A birthday celebration is held every year the Calvin Coolidge birthplace. Vermont has more covered bridges per square mile than any other state. Pennsylvania has more covered bridge than any other state. Ida May Fuller of Brattleboro, Vermont was the first U.S. citizen to receive a Social Security check. She lived to be over 100 year old and collected her first check in 1940. She collected over $20,000 in benefits. Vermont is one of only four U.S. states that does not allow billboard advertising. The list includes; Alaska, Hawaii, Maine, and Vermont. Vermont is the 43rd largest state in the U.S. by area and with more than 600,000 people, is the 49th most populous state in the U.S.
Forests cover more than three-fourths of the state. The landscape of Vermont includes the Taconic Range in the southwest, the White Mountains in the northeast and the Green Mountain in the central region of the state. Vermont has one of the largest number of ski resorts and ski areas in the U.S. The famous Marx brothers; Groucho Marx, Chicho Marx, and Harpo Marx, vacationed during the summer on Lake Bomoseen, nearRutland, Vermont. Hollywood loves Vermont! The following movies were at least partially filmed in Vermont; “Ethan Fromme”, “The Man With A Plan”, “The Spitfire Grill”, Beetlejuice”, “Where The Rivers Flow North”, “Baby Boom” – with Diane Keaton. Vermonter Ethan Allen printed his own version of the Holy Bible. There are now more trees in Vermont than there was since 1859, when Vermont was mostly farmland. Wildlife biologist estimate that as many as five out of six fawns starve to death during a hard winter in Vermont.